09 Nov Launching Randy in STYLE! WOW! It’s the morning after the night before, and we are thinking back to last nights incredible antics in awe! 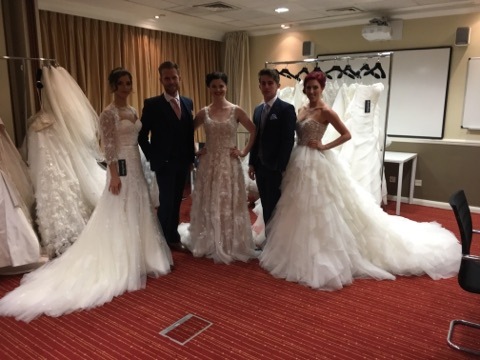 For those of you who may have missed the 3million Facebook posts from last night, just to fill you in- last night Creatiques launched the beautiful Randy Fenoli Bridal Collection for the South Coast and what an amazing evening we had. 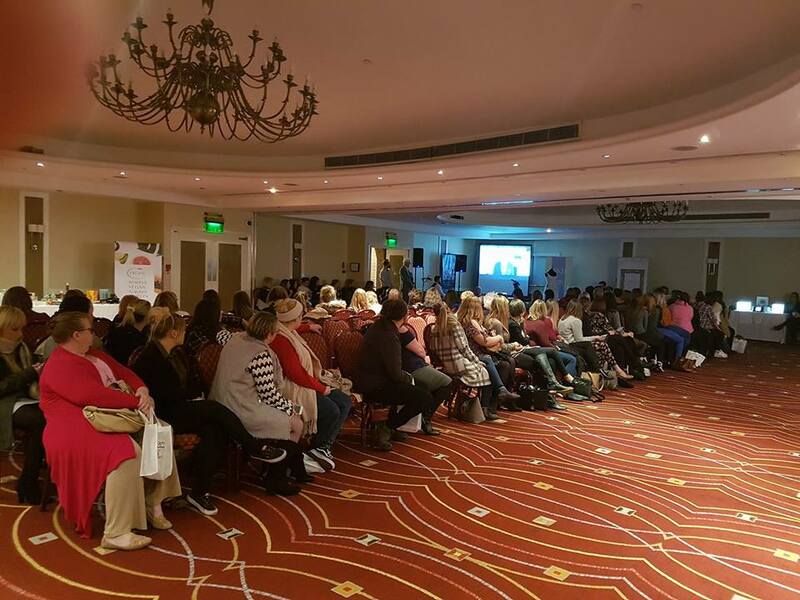 Not only did we showcase the entire collection in our exclusive fashion show, but we also hosted our own mini Wedding Fayre at The Marriott Hotel, Portsmouth featuring our recommended suppliers. We are often asked how we select our recommended suppliers, as in store we only recommend one of each supplier. We select our suppliers by their dedication to their business. 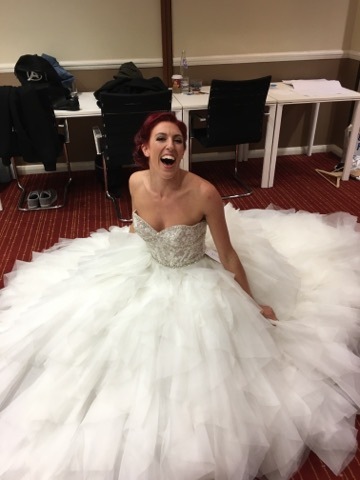 Creatiques is and will always be an independent retailer, and every day we strive to provide a unique, second to none service to all of our brides, and our recommended suppliers all offer the same dedication and passion also. 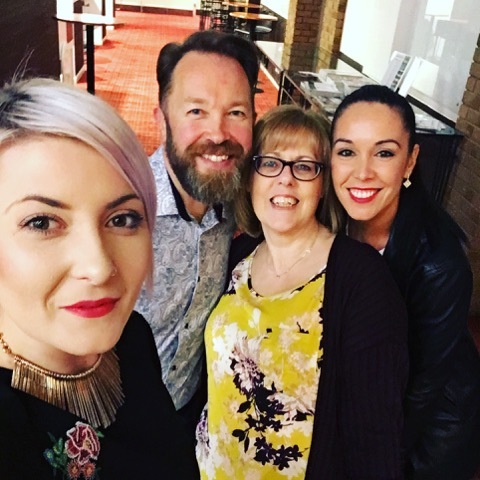 Being a independent business it is crucial to support others in the same vocation, which is why we love working with all of our recommended suppliers! Thank you to all of our suppliers who took the time to showcase and chat with Brides last night, and thank you for your support! Here’s a list of all the suppliers from last night! We had such a great turn out! Thank you to everyone who came along for the event!